2016 - PTA der IFK/CIS e.V. 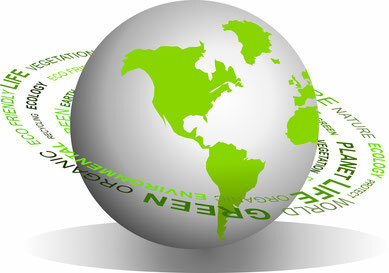 The Green Earth Club announces, for the fourth year running; 'The Earth Day Bottle' project. 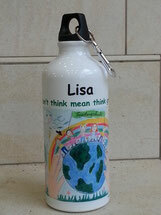 This reusable sports bottle is personalised and will have the new IFK earthday design 2019 on it! 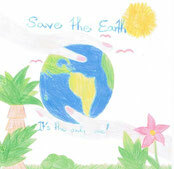 At the moment the children are designing logos for Earth Day 2019. The winning design will be printed on the bottles. Please order by 3rd May 2019 ! The bottles will be handed out to the children by the end of May. Der “Green Earth Club” kündigt nun zum vierten Mal das Projekt "Earth Day Bottle" an. 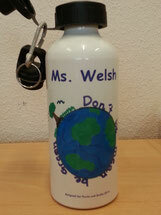 Die wiederverwendbare Trinkflasche ist wieder mit Eurem Namen und dem neuen IFK Earthday Motiv 2019 bedruckt. Zur Zeit werden die Logos für den Earth Day 2019 von den Kindern entworfen. Das Gewinner-Design wird auf die Flaschen gedruckt. Bitte bis 3. Mai 2019 bestellen ! Die Zahlung sollte vor dem 10. Mai 2019 erfolgen (Details folgen). Die Flaschen werden den Kindern Ende Mai verteilt. A range of online shops support our school by donating a percentage of sales via Schulengel (for example, Dekathalon, Jako-o and myToys). All proceeds support our school library. Help us build a bigger library! CIS offers a Dutch / Flemish school onsite. 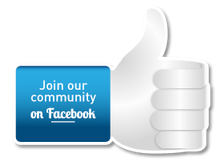 For more information about this school, please click here. PTA der IFK/CIS e.V. - Neue Sandkaul 29 - 50859 Köln / All rights reserved by PTA der IFK/CIS e.V.